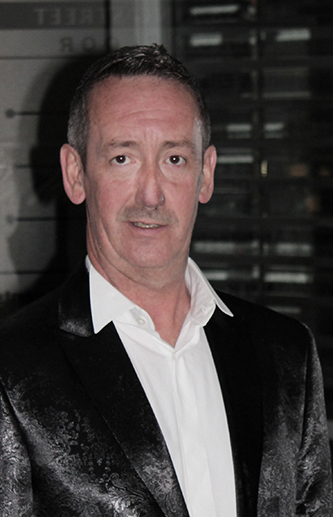 Geoffrey, our Club Director, has over 40 years experience in the competitive and coaching dance world. He has had an extremely successful dance career and has in turn given back to the dancing world by training many dance champions in all age levels. He is a highly accredited dance coach, international and national adjudicator. Geoffrey was also the co-owner and manager of the successful Empire Ballroom. Geoffrey is a registered member of Australian Dancing Society (ADS), Dance Sport Australia (DSA) and World Dance Sport Federation (WDSF). Geoffrey is available for private tuition, group social classes and corporate events. Please contact the Club to discuss your requirements.